Training a puppy is one of the most difficult tasks you would face. As it is young, you will need time to make sure a proper routine is being followed. You have to keep your focus as some dogs may take a lot of time to housebreak. This totally depends on how you train and what rules you set. Remember, a puppy will only learn if you are consistent with what you are teaching it. Following a broken routine will certainly not help your cause. Also, you have to make sure the puppy understands what you are teaching it and follow the improvement. First of all, it is very important that you take very good care of your puppy. It may be dangerous to leave it in the house for long as it is not aware of anything. Keep an eye on where it is and build a crate to keep it safe. You can avoid any accident if you take the right measures. You have to be consistent to housebreak a dog. 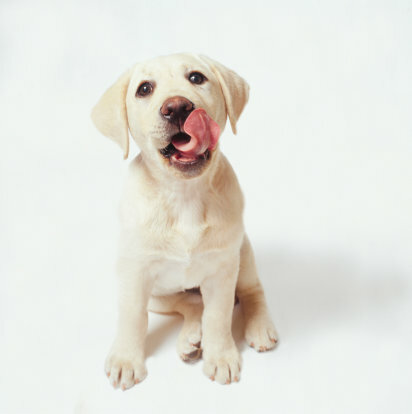 If you walk the puppy or adhere to a specific routine, follow it on a regular basis. This is extremely important as the puppy needs to know that there is a time for every activity. You need to let the puppy know that there are certain rules that need to be followed. Whenever you find the puppy doing something that you do not want it to do, use a command that will stop it. Generally a strong ‘No’ will do the trick for you. Potty breaks should be scheduled to train the puppy. Set times to take the puppy outside for a potty break and follow it in a routine. Make sure it is followed in a timely manner as it is vital to keep you house clean. Setting an alarm would be a good way to remind yourself. The most important thing is to remain patient. These things take their time and although some puppies learn the rules quickly, other may frustrate you.